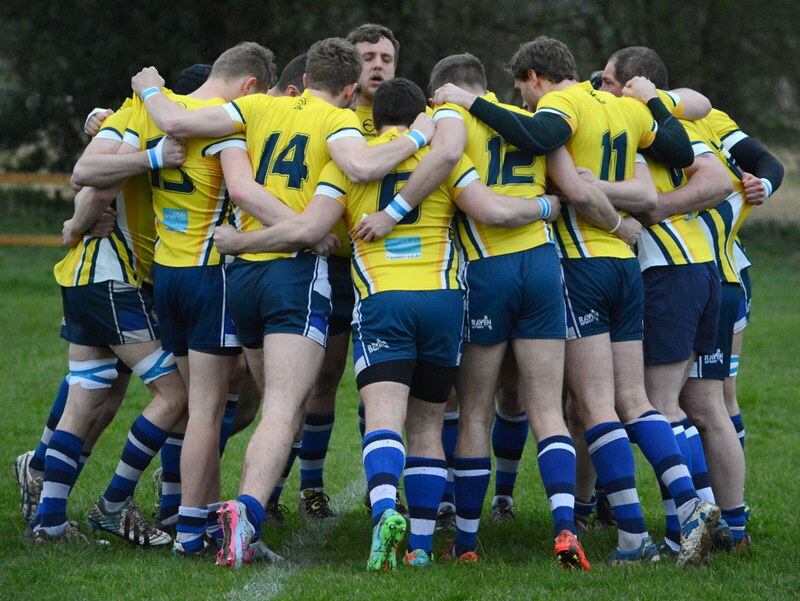 Ensians progress to the Aire Wharfe Cup final beating Yarnbury 30 - 41. Ensians took an early lead with 3 tries down the left flank, but Yarnbury forced themseleves back within 4 points at 20 - 24. Ensians managed to score a few more of their own during Yarnbury's fightback to finish 30 - 41. Sorry, no proper match report.